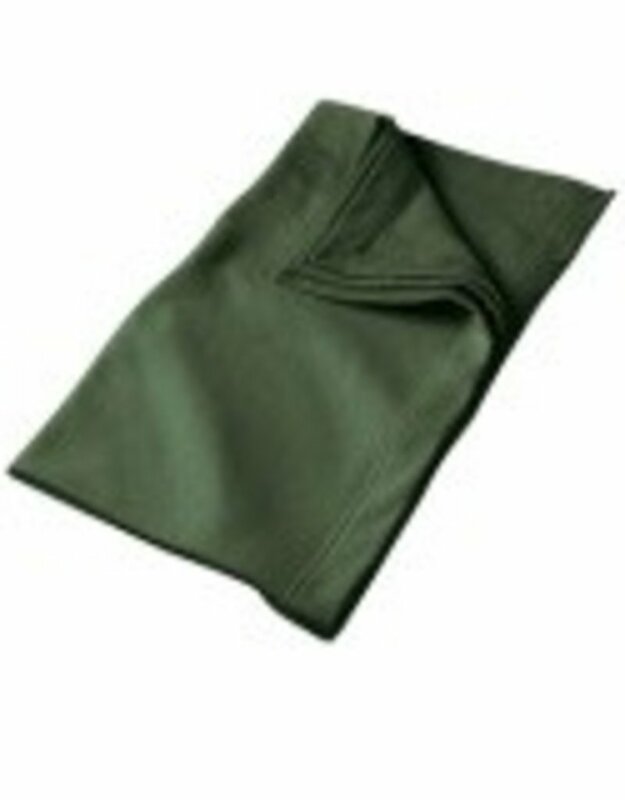 This all purpose blanket is cozy and durable, built for use anytime, anywhere. It is made from a soft blend of cotton and polyester. 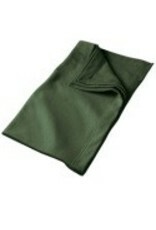 Its double needle hem makes it durable and machine washable. Dimensions are W 50” L 60”.